How many shared components are for between Toyota Supra and BMW Z4? It’s no secret that BMW and Toyota have worked together to bring to market the latest iterations of the iconic Z4 and Supra models. First news of the collaboration arrived in 2015 when the two companies signed an extensive agreement. At the time, officials from BMW and Toyota said that there will be a joint platform used to create both cars. The platform will be scalable and will be able to create two different sports cars in two different segments. But what exactly would be shared by the two projects has never been officially communicated. Until now. 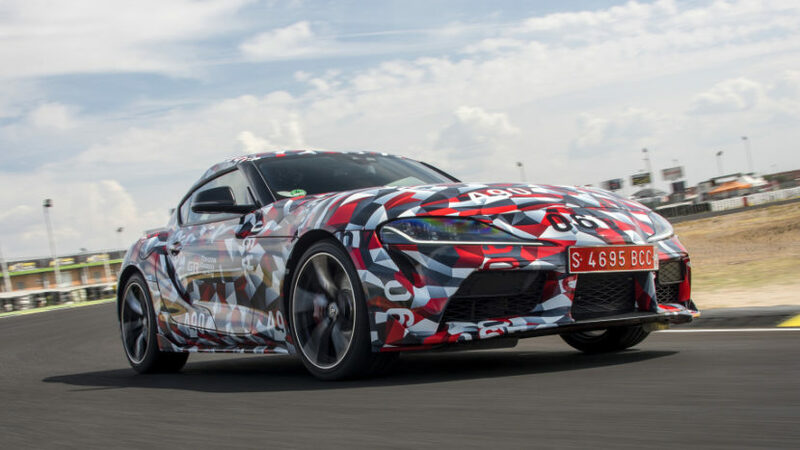 At the recent Toyota Supra prototype drives, Toyota project’s assistant engineer, Masayuki Kai, said that, like the Z4, the Supra also gets the eight-speed ZF transmission and BMW’s electronic M differential. 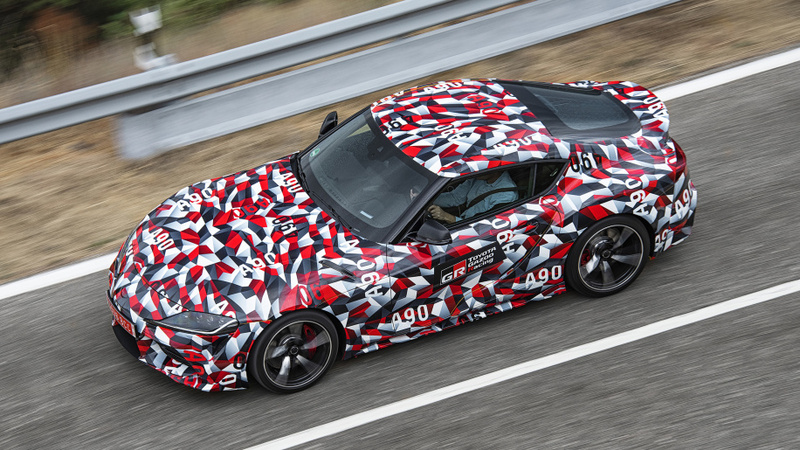 Even though Kai won’t confirm the powerplant under the hood, it is an open secret that the Supra uses the 3.0-liter inline-six engine version of the twin-scroll, single-turbo B58 found in the new Z4. Inside the car, under the cover, journalists were able to spot buttons and controls designed by BMW. 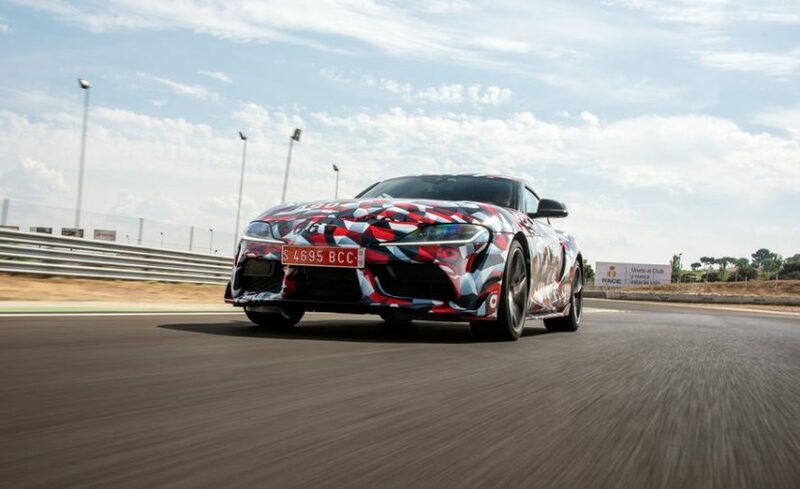 Toyota wants to emphasize that, despite having some shared components, the new Supra is still very much so a Japanese project. Yet, the collaboration on the Supra-Z4 project continues. 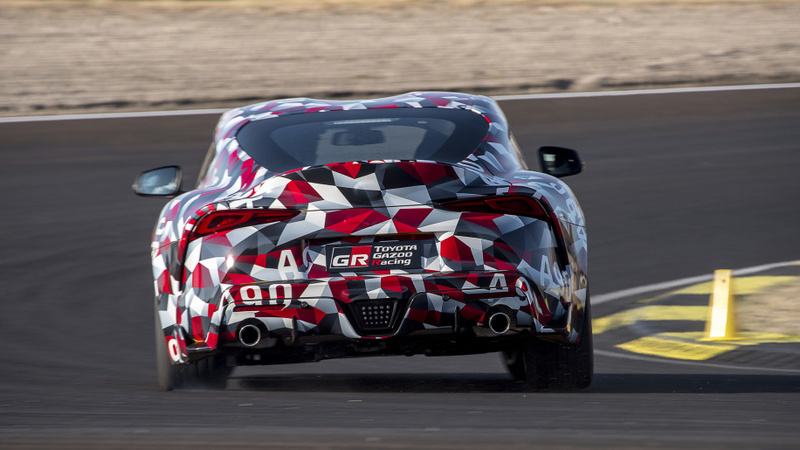 Whether the two cars have similar driving dynamics, remains to be seen, but we will have a chance to test the new Z4 in the near future, and hopefully, we will get behind the Supra for a fair comparison. Our Note: What we do know from our own sources is that the collaboration was somewhat challenging, mostly because of the different manufacturing processes and approach to engineering cars.